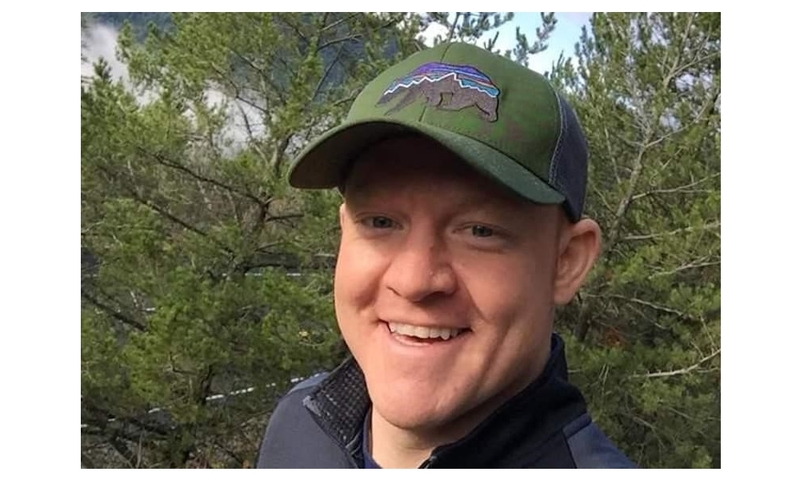 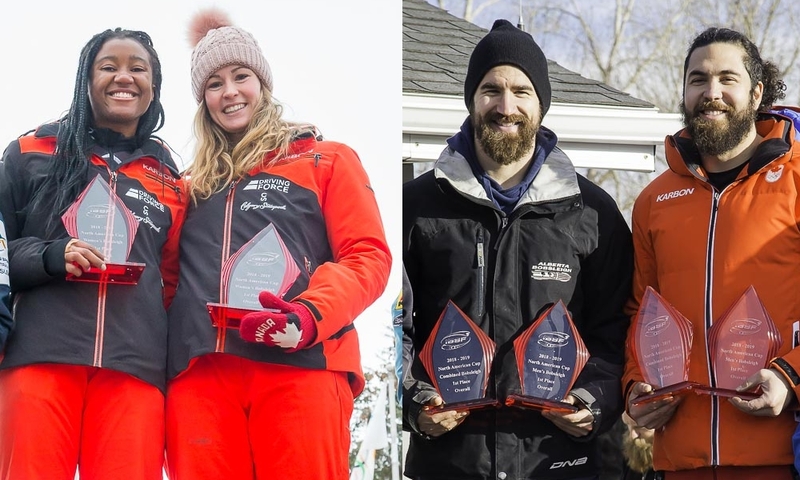 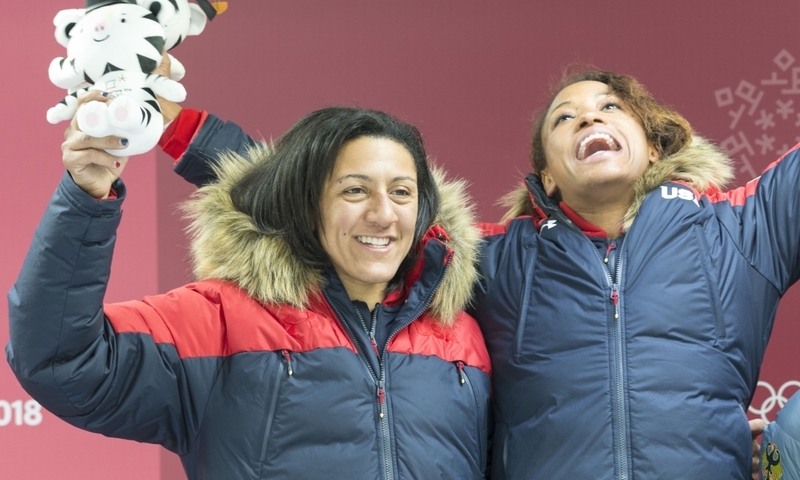 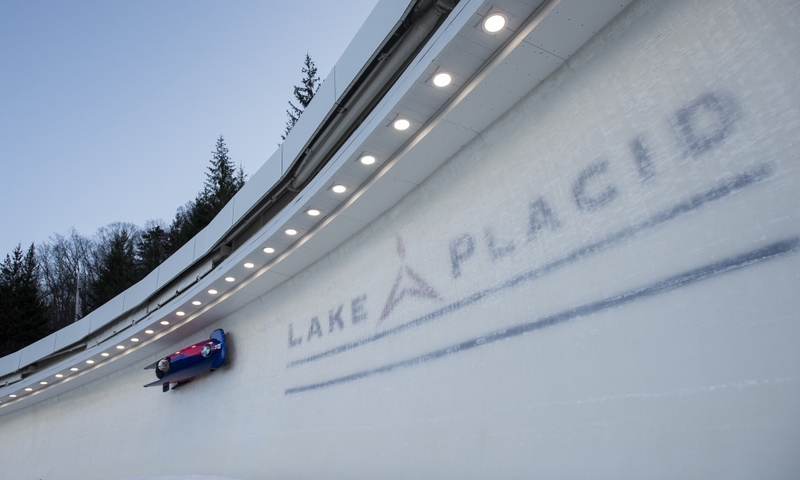 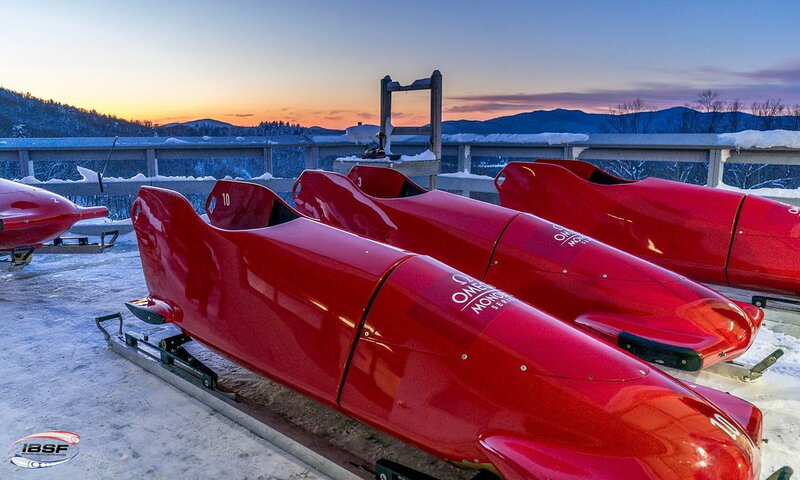 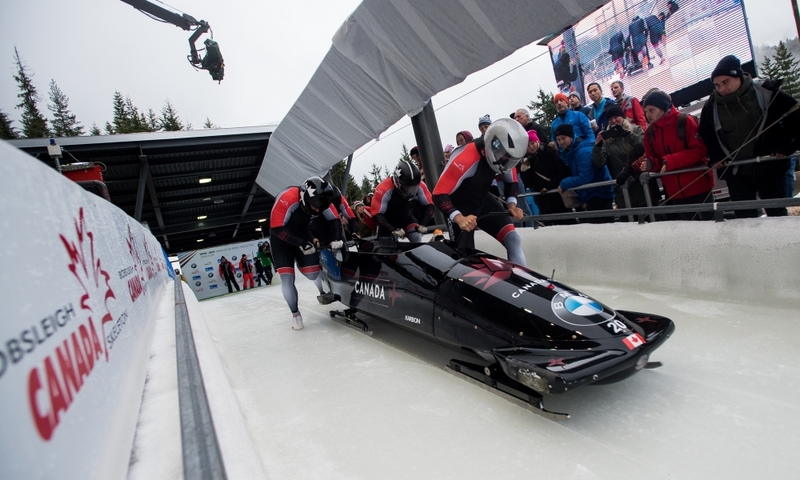 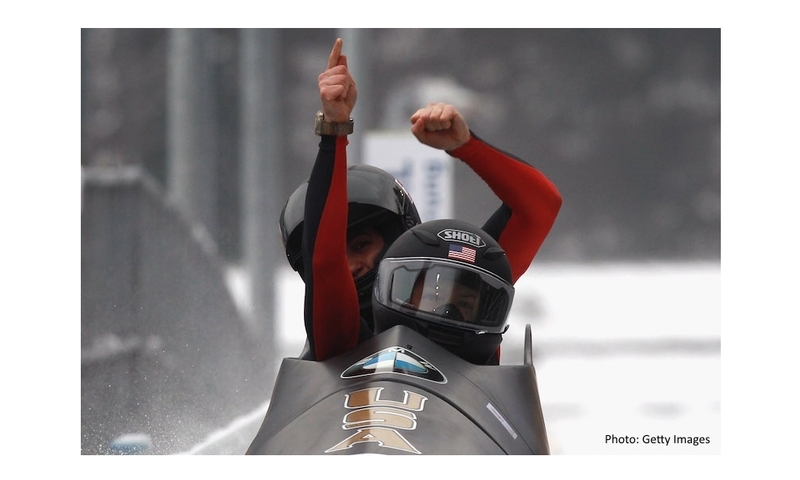 Lake Placid (RWH) Bobsleigh pilots Brittany Reinbolt and Codie Bascue are the 2019 US Champions in 2-woman and the combined 2-man and 4-man Bobsleigh ranking. 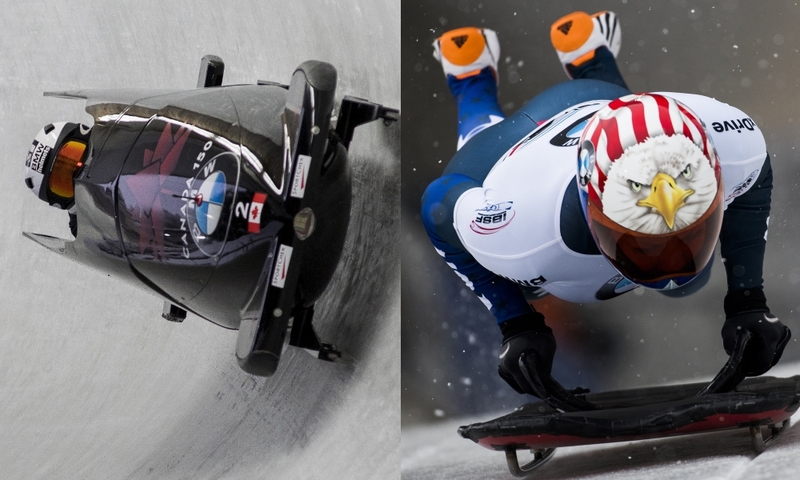 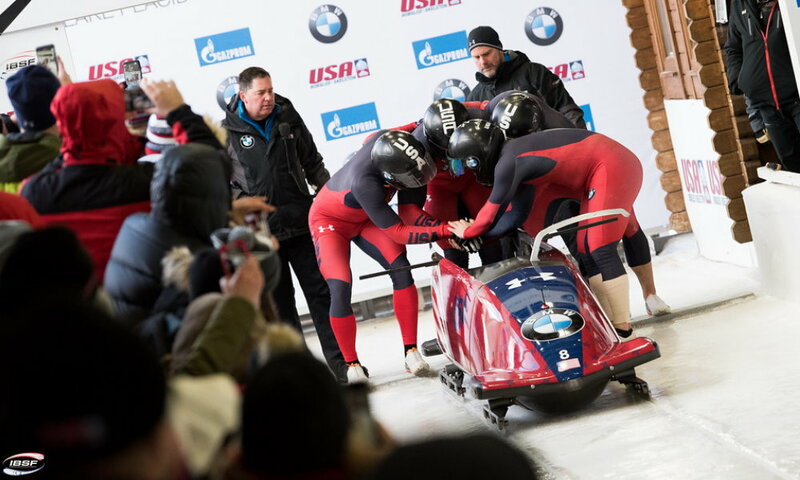 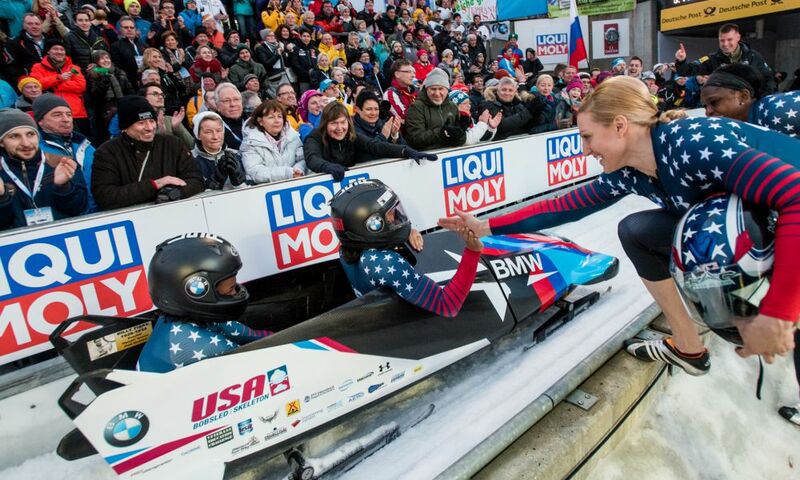 As the federation USA Bobsled & Skeleton (USABS) announced, Brittany Reinbolt and push athlete Lauren Gibbs as well as Codie Basue with his team of Josh Williamson, Frank Del Duca and Jimmy Reed therefore have also earned a spot on next season's team for the BMW IBSF World Cup. 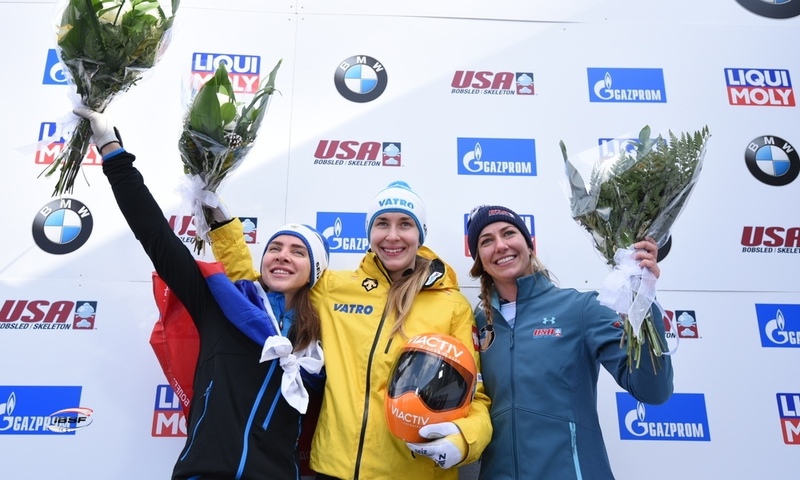 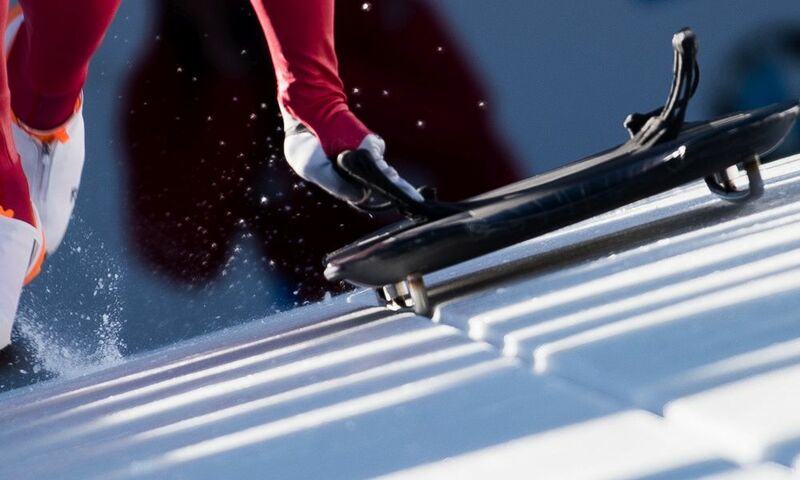 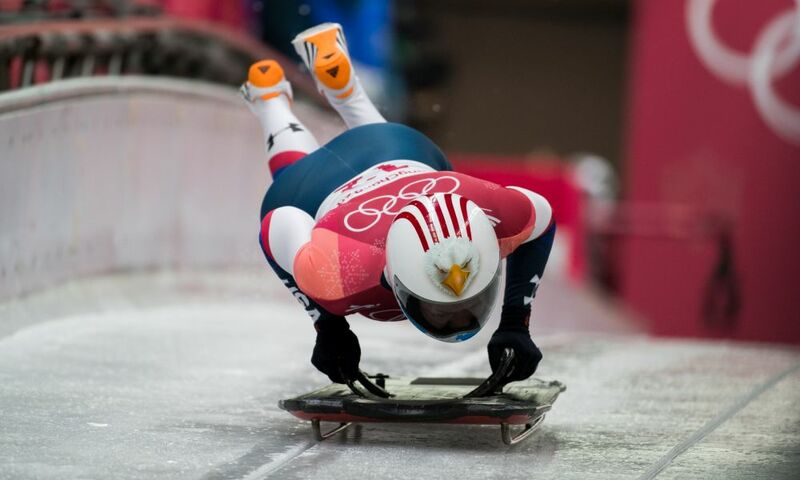 The women's and men's USA Skeleton National Championship titles were contested in four runs and concluded with two first-time winners: Kendall Wesenberg overtook the lead on the second day of competition to win her first career title. 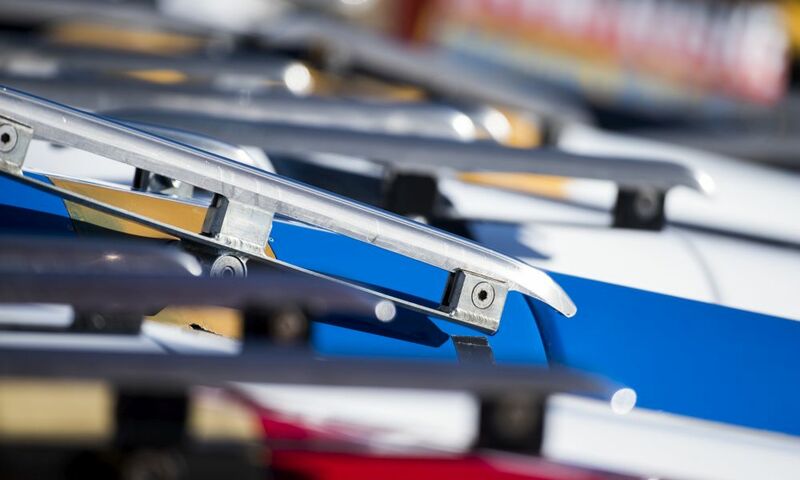 Austin Florian fell back after a mishap at the start in third heat, but rallied back in the finale to claim his first championship win. 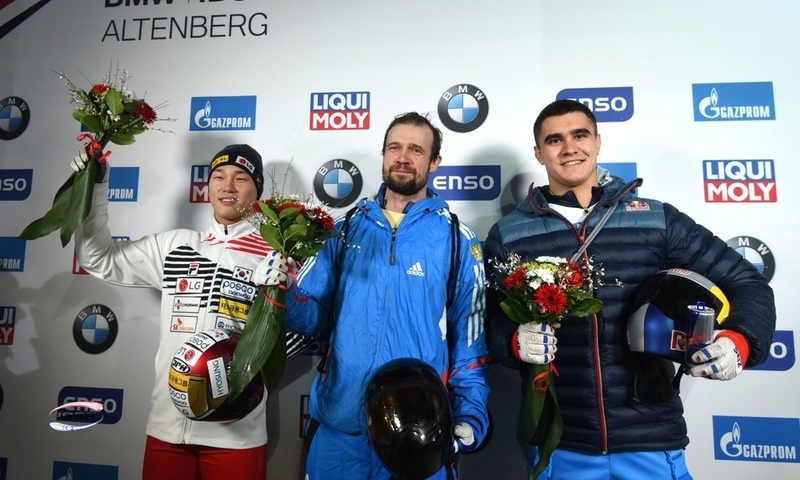 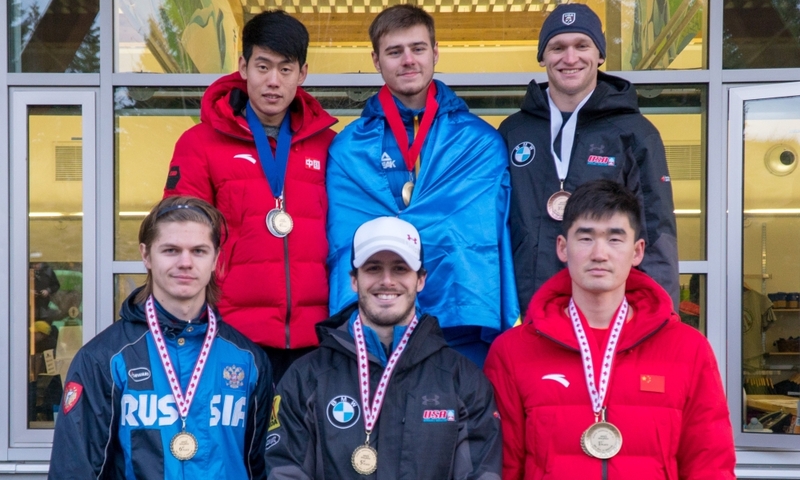 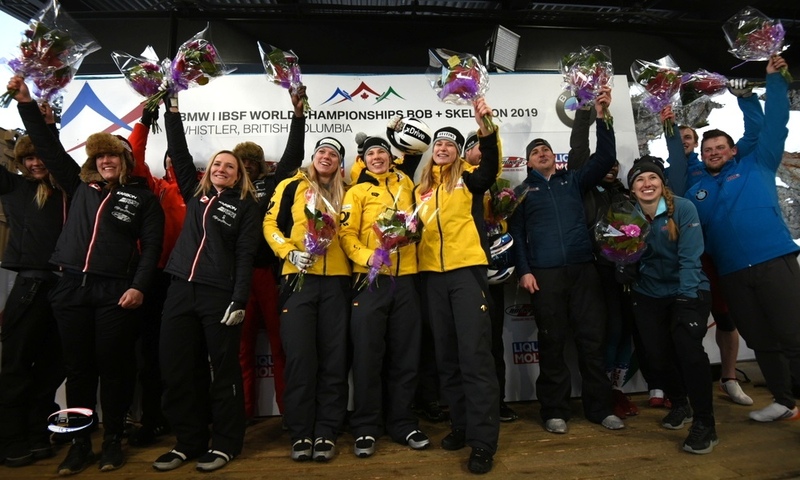 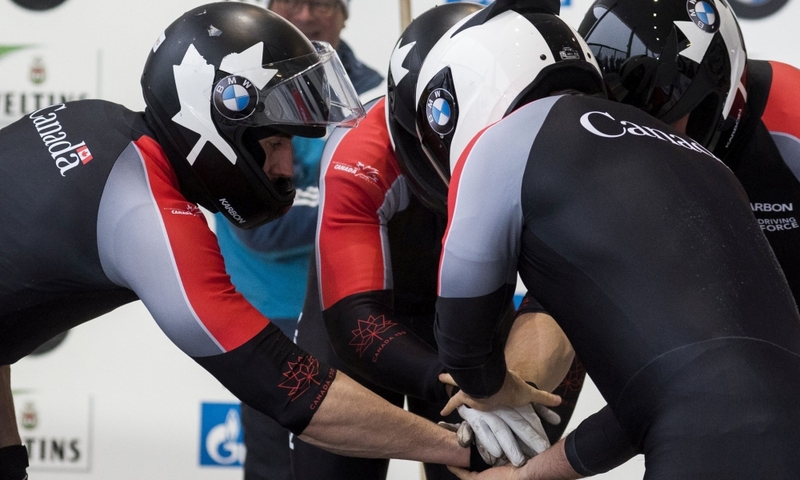 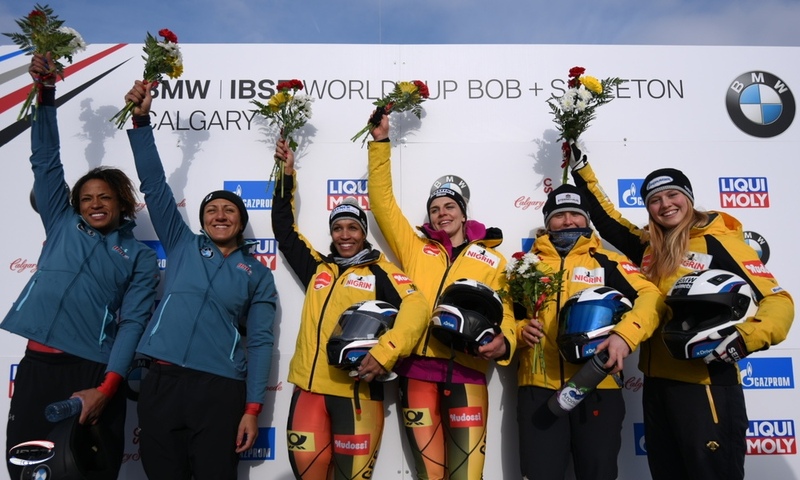 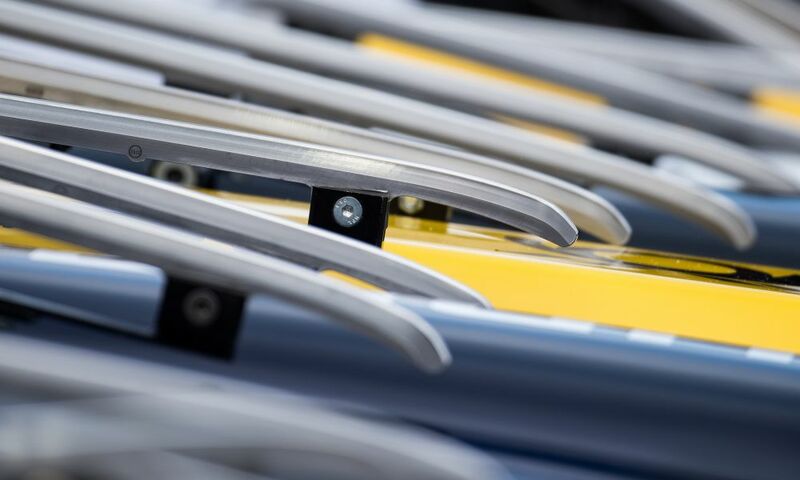 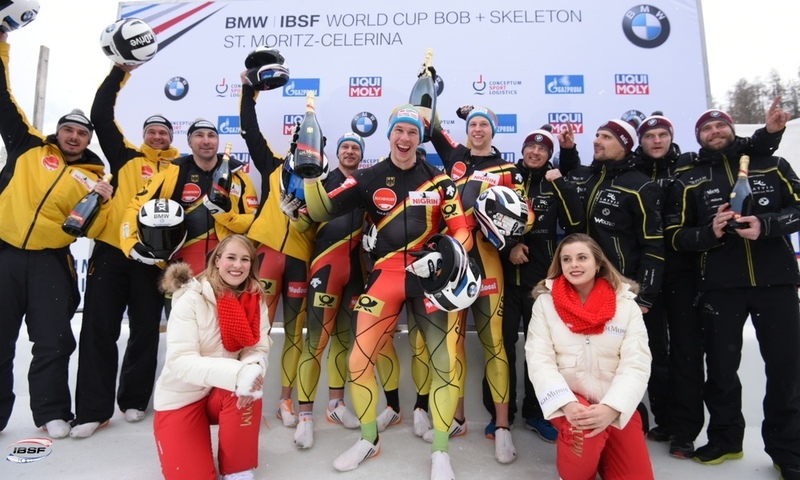 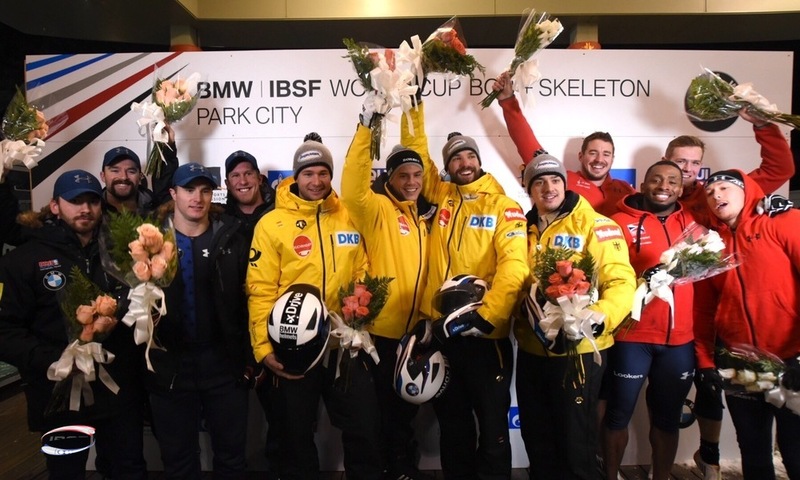 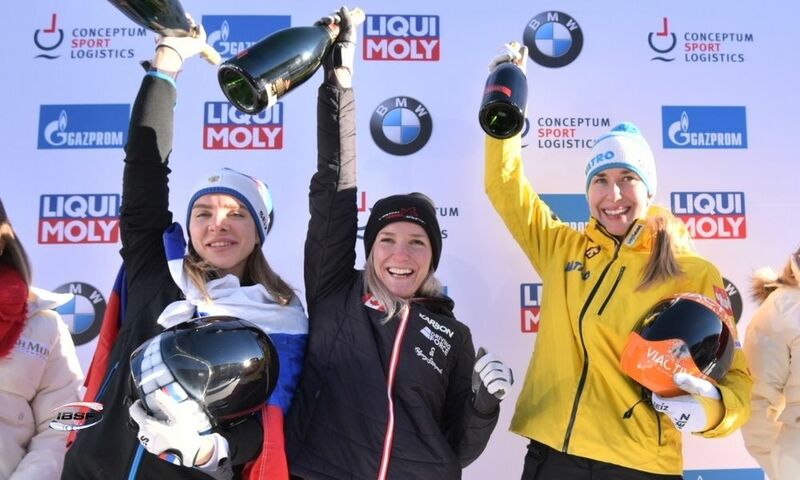 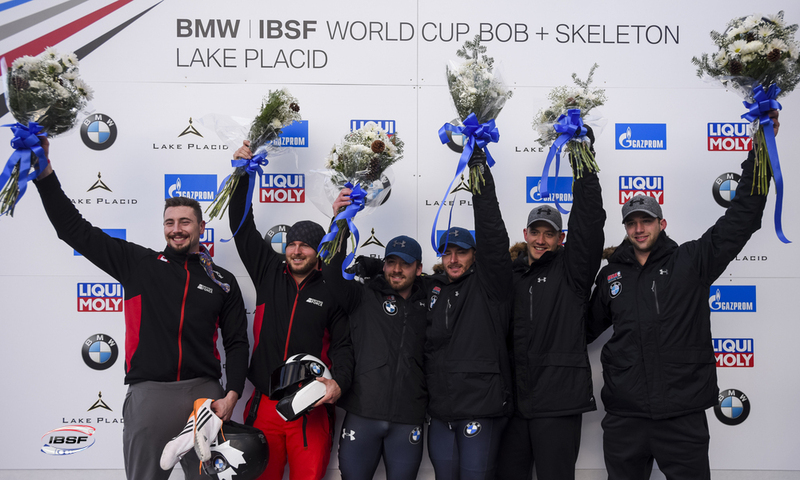 Their wins earned both athletes spots on the 2019-2020 BMW IBSF World Cup team.